McDonald’s app | Elements Interactive — We build applications! For McDonald’s, the leading global food service retailer, Elements Interactive created the new McDonald’s Nederland app for iPhone and Android, in close collaboration with Tribal DDB. 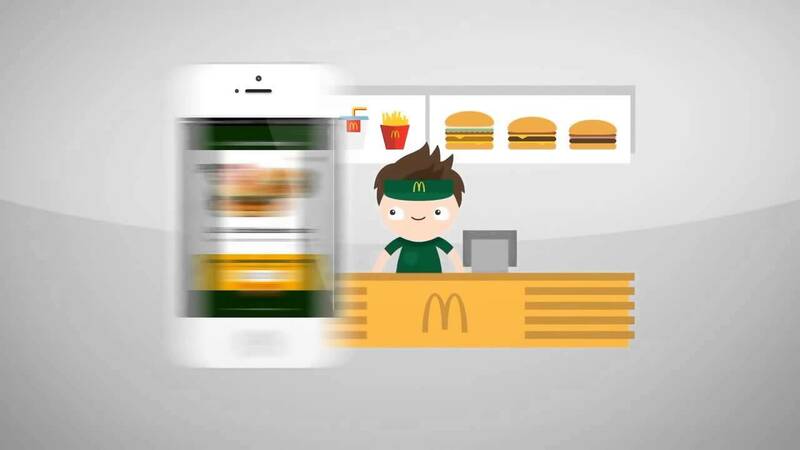 The new McDonald’s mobile app for iPhone and Android uses behavioral targeting to show more relevant and personalized offers. This is done by taking the user’s preferences, behavior and location and even the local weather into account. The app features a completely new interface and a unique design, personalized discount coupons, an optimized Restaurant Finder, detailed product information, personal preferences and a lot more. Try it now by downloading it from the Apple App Store or Google Play!